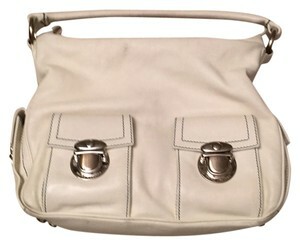 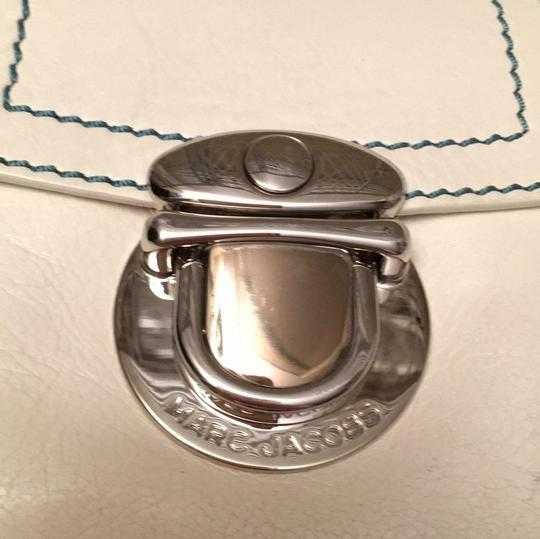 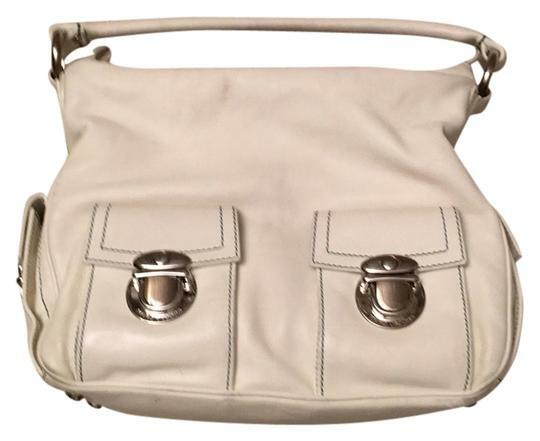 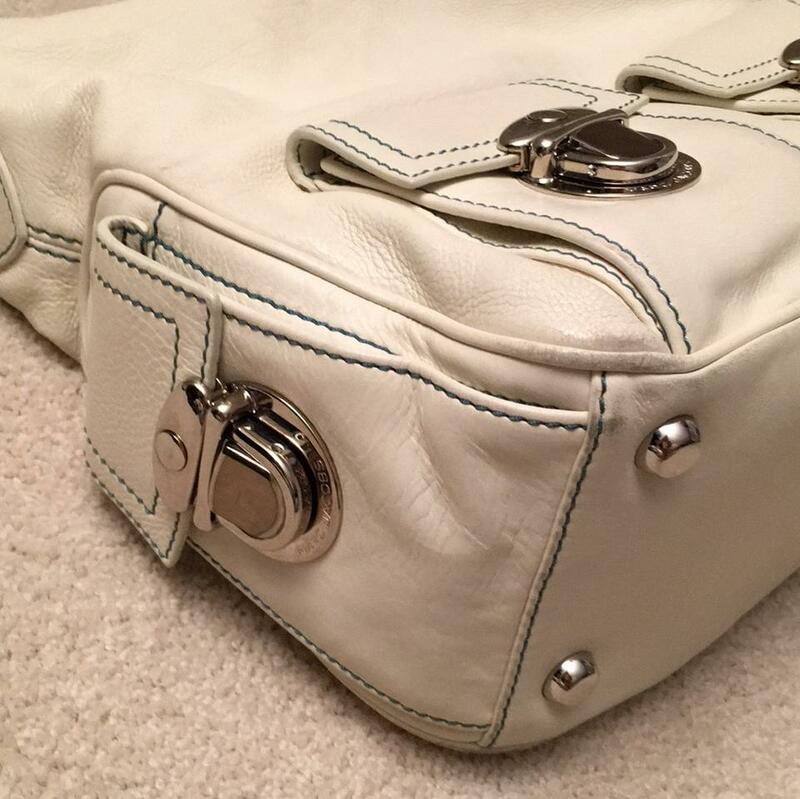 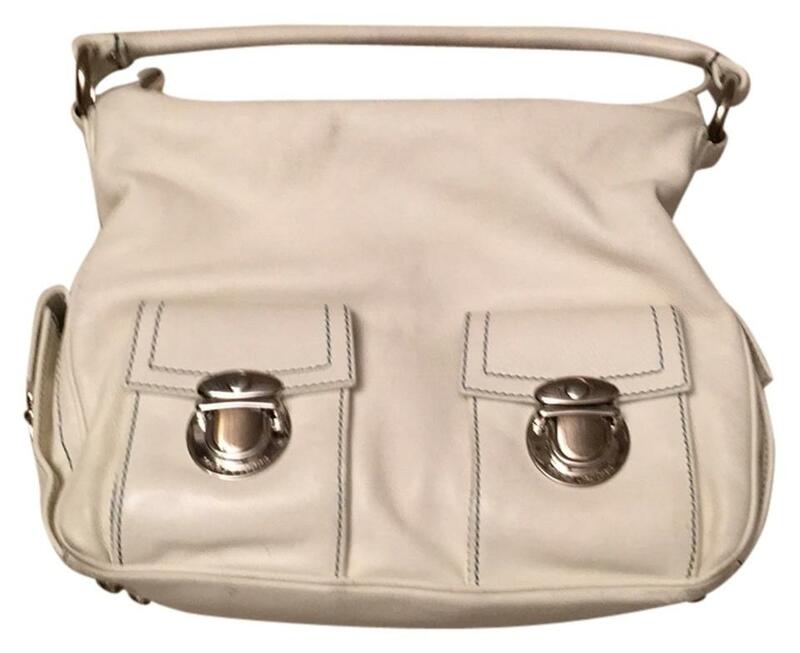 Ivory 100% authentic Marc Jacobs leather purse. 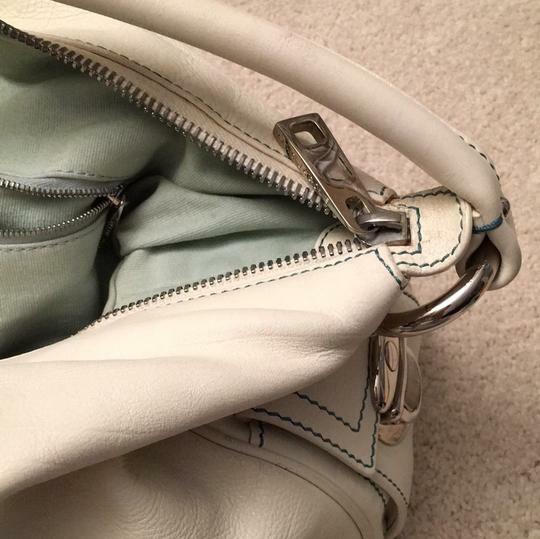 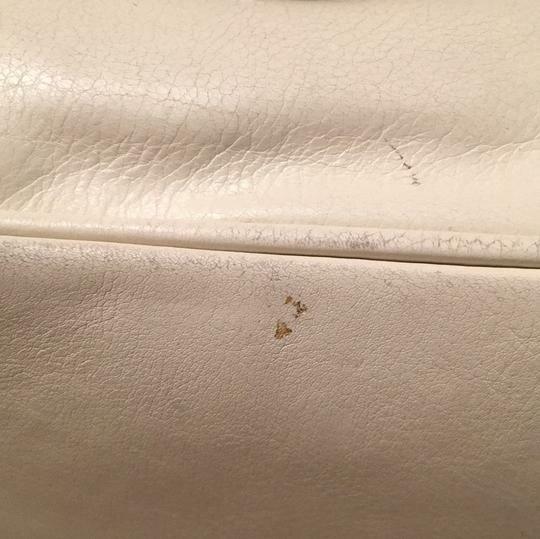 Leather has minor signs of wear, especially in the corner of bag; no scratches. Interior is in good condition; no odors, tears, or stains. 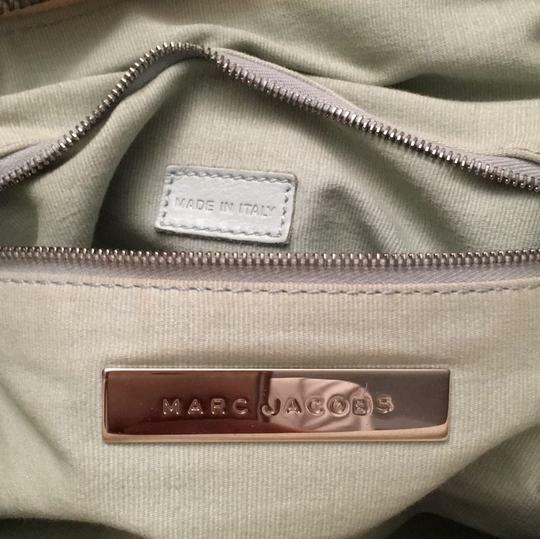 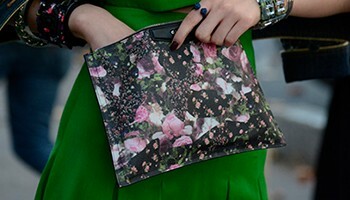 Marc Jacobs dust bag included.